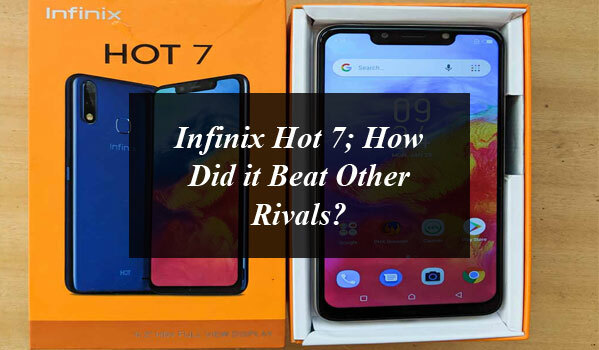 Home » Technology News and Business Updates Of Pakistan » Infinix Hot 7; How Did it Beat Other Rivals? 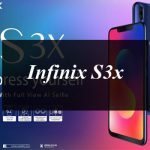 THE MOST COST EFFECTIVE HIGH PERFORMING INFINIX; HOW IT DOMINATED THE MARKET? 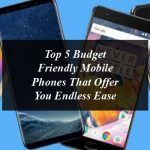 The ever growing market of smartphones is rapidly emerging into a hub of creativeness, in which the brilliance of priceless ingenuity is being poured in at a massive rate with every passing day. To make a comparison of the smart devices most preferred for their eye catching features, yet retaining the prospect of cost-effectiveness, we have come up with a competitive list. These phones, all of them, nonetheless are very famous for their features. Lets try to dig in the information on all of them. 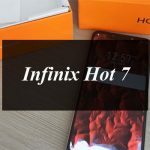 One of the devices from the Hot series is Hot 7; a highly recommended choice for those who want to be accompanied by latest tech without having to pay hefty amount for the purchase. Hot 7 not only leads the board due to its cost-effectiveness but the features as well. At an astoundingly low price of 14,999 rupees Hot 7 offers a lot more than the adversaries in its line. It is equipped with one of the finest chipset MTK 6580P and a Quadcore processor clocked at a speed of 1.3 GHz. To help the processor undertake multitasking comes its 1 GB RAM that gels quite well with it. To make things more fine tuned the device runs an advance version of Android, i.e., 8.1 (Go Edition) the most user friendly version of Android around till now. Hot 7 has the biggest screen when it comes to the display and has a superiority over the rest with an 6.2” IPS HD notch screen. Hot 7 has an internal memory of 16 GB, which once again beats others in terms of volume. The story of this market leader does not end here. Its cameras also are way ahead of others as it has an 8MP front camera while a 13 MP rear camera. 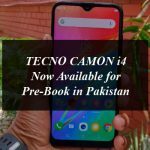 These cameras are equipped with amazing features like dual flash on the rear camera and single flash in the front facing camera to click beautiful snaps. Hot 7, to ensure the maximum user security has been equipped with a dual security system of finger print and a Face ID. Hot 7 has a huge power source; a 4000 mAh battery that provides sufficient energy to the users to go on with their tasks for a longer period of time. The revamped Nokia has still to go on farther to gain the reputation it enjoyed before it went down. Since its re-launch Nokia is eyeing to re-grab its share back it lost by launching some awesome flagship phones, but the market of smartphones is proving to be a ruthless space for them as they are trying to climb the board up. Nokia 2.1 is a mid range smart phone by Nokia that appears in the top list when the features are looked upon. At 14,999 rupees everything but its Snapdragon processor in 2.1 looks brilliant, proving to be a big disappointment clocked at 1.4 GHz. However the platform of Android 8.1 (Go Edition) takes the burden and adds to the numbers. 2.1 has an IPS 5.5’ capacitive screen which is sufficient enough for a mid-range phone. Nokia 2.1 has an 1 GB RAM which, keeping in mind a much less powerful process, seems quite inapt for carrying out heavy tasks. 2.1’s internal storage is 8 GB which is extendable upto 128 GB through micro SD. Its main camera has a power of 8MP and is equipped with AF and a LED flash. The selfie camera is a 5MP camera which is good, but considering the reasons of adding numbers might prove to be a negative marking in its profile. Nokia 2.1, unfortunately lacks any additional security feature that ensures a dual layer of security for the users. It has a massive 4000 mAh battery that allows the users to benefit from the uninterrupted use of their device for a longer period of time. There is no doubt that Huawei has emerged to be a tough competitor, even to those companies who have enjoyed matchless superiority in the market. Every smartphone that is launched by Huawei marks another milestone for Huawei. At one end it has grabbed the high end users by launching high-end devices while on the other it has also effectively responded to the needs of entry and mid level phone market. From the mid-level phones is Y5, which is one good looking smartphone. 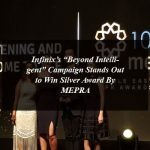 It was launched in December 2018. At 16,899 rupees the price might looked a bit high but the features justify the slight shift in the price. Y5 gains it power through a Snapdragon Quadcore 1.5 GHz process that uses a MT6739 chipset while the Android 8.1 (Go Edition) presents the user interface to enjoy the ride of this powerful horse. Y5 has a 5.45’ IPS capacitive screen with a resolution of 720 X 1440 Pixels. Y5’s processor has got the backup processing power of a 1 GB RAM, which seems a bit low. With an internal storage capacity of 16 GB the users don’t have to worry about adding additional space or storage to their devices. Y5’s primary camera has a resolution of 8MP with f/2.0 and PDAF that allows the camera to take shots of fast moving objects. The front camera is 5MP with f/2.2 supported with an LED flash for brighter selfies. Y5 like Nokia 2.1 lacks any security feature that protects the privacy of users. Its battery, as well, is powered just at 3020 mAh, that although provides sufficient power but for less period of time. Samsung has been the undisputed king of smartphone market since long and once was a tough rival of Apple’s IPhone. But most recently it has started to decline in terms of percentage it has in the market and revenues. The reason is simple. Samsung has not deliberated on the resolve to address the needs of the market, as they are right now. This grave mistake is not only taking the toll of its revenues but is badly affecting its perception and goodwill in the market. Samsung launched J4 Core in November 2018. Like other smartphones by Samsung it’s price was much higher than its competitors it terms of overall features and performance. At 18,500 rupees J4 Core might slip from the hands of many potential buyers. J4 Core has a Quadcore processor with a speed of 1.4 GHz and a Samsung chipset of Qualcomm MSM8917 Snappdragon chipset. This processor purely doesn’t justify the price buyers are paying for a reliable fast performing device, which at times it fails to prove. J4 Core has a 6’ IPS Infinity display which is very impressive and has a screen-to-body ratio of 74.8%. Samsung J4 Core has got a RAM of 1 GB while a storage of 16 GB. J4 Core’s primary camera is an 8MP with f/2.2 and AF. It features HDR and Panorama as its prime specialties. The selfie camera is 5MP with f/2.2 and a flash LED. Although the cameras by Samsung have been brilliant till now but their supremacy has ended in the hands of other companies who have especially modeled their smart devices as selfie devices. Samsung J4 Core has a battery power of 3300 mAh. Its non-removable battery has raised a lot of criticism as to why Samsung keeps sticking to the usage of non-removable batteries in their phones. 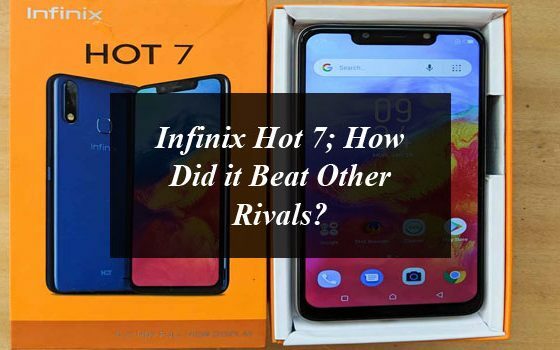 Infinix Hot 7; How Did it Beat Other Rivals?The most cost effective high performing Infinix; how it dominated the market?The ever growing market of smartphones is rapidly emerging into a hub of creativeness, in which the brilliance of priceless ingenuity is being poured in at a massive rate with every passing day.